Today is the big day for Windows 10. As of today, Windows 10 is officially released and available for download. This is about Windows, but where is Microsoft Dynamics NAV here? Last few months I have tested NAV 2016 (in the beginning it was NAV ‘Corfu’) on Windows 10. Everything works perfect and you will see it very soon (in few following months) if you are not part of TAP or ACE program. But, I didn’t test older NAV versions but it is very interesting and very important topic. But, my fellow blogger and NAV MVP Erik Hougaard has already tested it and wrote awesome blog post. You will see that the oldest NAV version available on Windows 10 is NAV 5.0, similar as Windows 8 and 7. But, I’m advising you to read complete post and you will for surely enjoy it. Thank you Erik, really good analysis. If you want to help in exam preparation proposing question ideas, you can do it registering on http://credentialing.dynamicspro.org/. We really need help of community in exam preparation. You will spend a little bit of your free time, but you will help in building of something big. As you already know, Microsoft has canceled official exams for Microsoft Dynamics NAV. 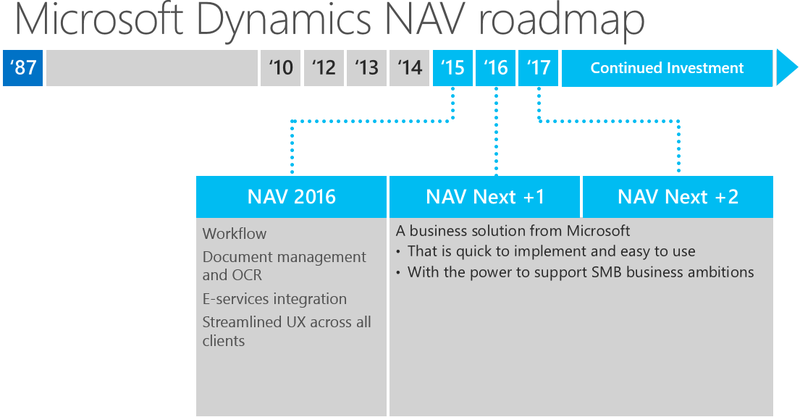 Currently, three exams for NAV still exists, but only for NAV 2013. Microsoft does not want to prepare new exams in future for NAV and GP. But it does not mean that we will have not exams in the future. Microsoft want to support the launch of the Association of Dynamics Professionals and exams preparation by Community, because certification is an important way for individuals to develop their skills and enhance the value they are able to add to their clients or employers. In the close future, the Association of Dynamics Professionals will continue with certification exams for NAV and GP. First, we can expect two new exams for NAV 2015 at the fall this year. After that, it will be continued. You can find more about it on http://www.dynamicspro.org/. Founded in 2015, the Association of Dynamics Professionals is an independent, not-for-profit membership organization devoted to the Microsoft Dynamics Community. The Association exists to serve its members and to improve the community as a whole through knowledge sharing, education and the establishment of competency standards and assessments. You can find more about exam here. 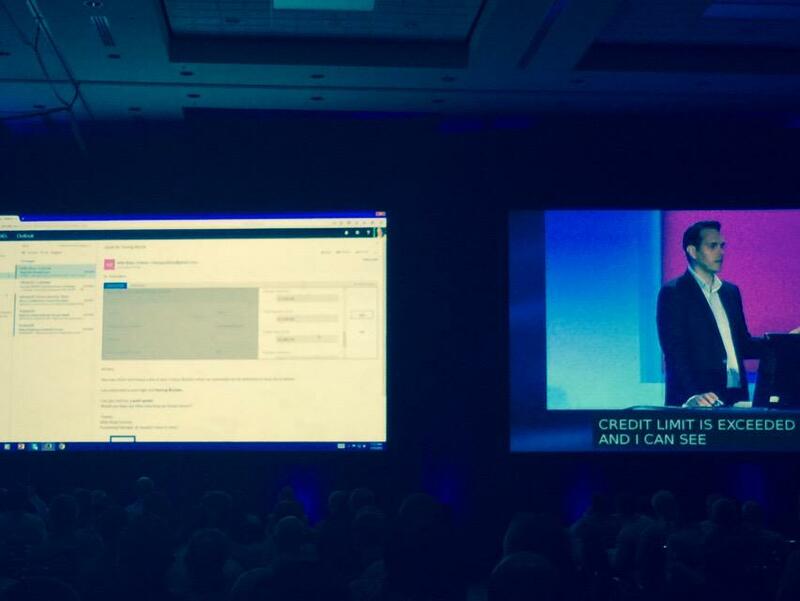 Few days ago during the WPC in Orlando, Microsoft has showed one of great news after NAV 2016. You can use NAV directly from Outlook in Office 365 with new NAV Mail Add-in. With this add-in, you will have your NAV pages and data in your mail. There are only basics on previous picture. The completely news are really excited and I cannot wait to tell you more about them, but we still need to wait some time. If you are interested in testing new Microsoft Dynamics NAV 2016 (ex NAV ‘Corfu’) features, now it is a possible. If you want to be a part of this Microsoft Testing and Adoption Program about Microsoft Dynamics NAV ‘Corfu’ Limited Beta, you have to nominate yourself and fill the following nomination form.